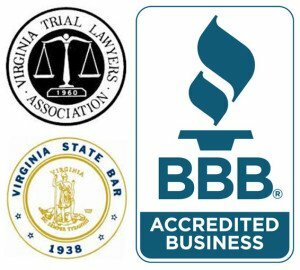 How to Find the Right "Fit" in a Law Firm in VA | Holcomb Law, P.C. 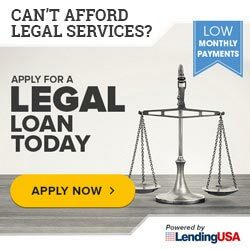 Having trouble finding a law firm that “fits”? You should choose a law firm that you have researched and that you feel is the right fit for you, personally. It is not well known that all law firms are not the same, and certainly not all law firms are right for you personally—there has to be a match—you and the firm—and it might seem a bit odd, but when there’s a match, both the client and the lawyer usually know it. So… in your search for the right fit in a law firm, let me explain why Holcomb Law stands out. Well, first of all, we are faith-based, so you can count on certain things: honesty, good ethics, and while we are on ethics, also a solid work ethic, an ongoing strive for excellence in our work, and I think also an unusual empathy and understanding. You can also count on communication and efficiency here. The two most common complaints about lawyers are “there is not enough communication” and “they cost too much.” We have put systems in place here at Holcomb Law to get out a weekly or monthly update to every client (depending on the type of case and the client’s wishes). As far as efficiency goes, our goal here is to have you leave this firm not confused and lost, not unhappy, and not broke – if we can help it! We watch our time—because we know that you are paying for it. Let me be clear, no good lawyer comes cheap—it is actually true that you almost always get what you pay for, but we watch it. Our goal is to have our clients finish their case feeling like they have found their lawyers for life—and we hear this all the time. Welcome to Holcomb Law. If you would like to schedule a consultation or just want more information, feel free to give us a call at 757-656-1000.